Huawei revealed its plans for a foldable device last October. 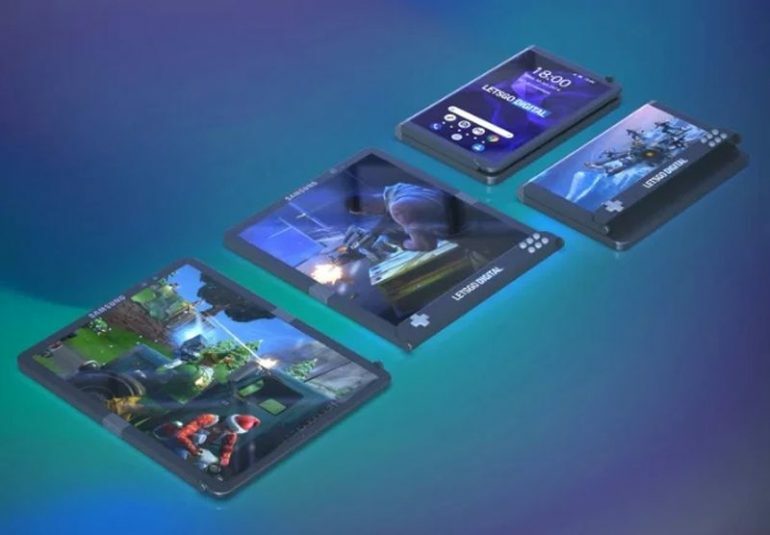 That's right, Huawei today unveiled a teaser of its first foldable 5G phone which is said to be unveiled later this month at MWC 2019. Forbes reports that the modem also supports 2G, 3G, and 4G, while offering wireless speeds 10 times faster than 4G and twice as fast as Qualcomm's X50 5G modem. All those announcements seem to be exactly true as the company is prepping to launch their device on Feb 24. Samsung already gave a demo of its foldable phone and it will share more details on the device at its Unpacked event on February 20 along with the launch of Galaxy S10. In addition to the foldable phone, we will also possibly feast our eyes on the Huawei P30. Recently, the company has given a briefing on 5G and has enlightened its new Balong 5000 5G modem and the company's base station hardware. "On the other hand, it will feature a 5" screen while folded. Samsung is now working on a successor to the Samsung Galaxy A9, and some details of the device, which will likely be released towards the end of the year, has already leaked. And in the process, Huawei told us how its foldable smartphone will differ from Samsung's. Samsung's Galaxy Foldable smartphone, shown at the 23-second mark, apparently opens like a book with a regular display on the outside but a flexible display on the inside. So, let's just wait and watch.